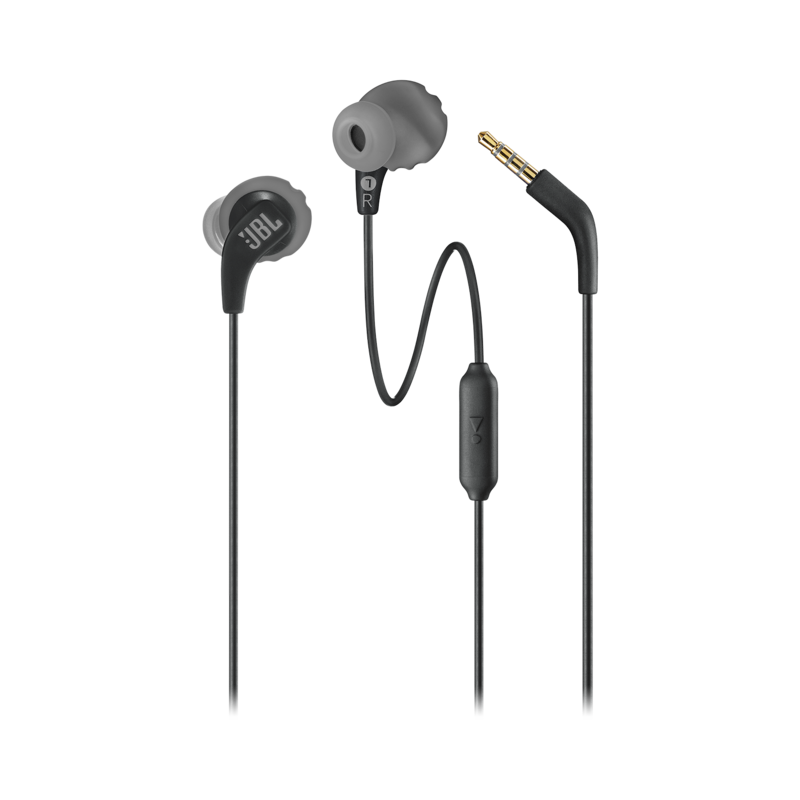 Flexible two-way design allows you to wear the headphones either in-ear or behind-the-ear. 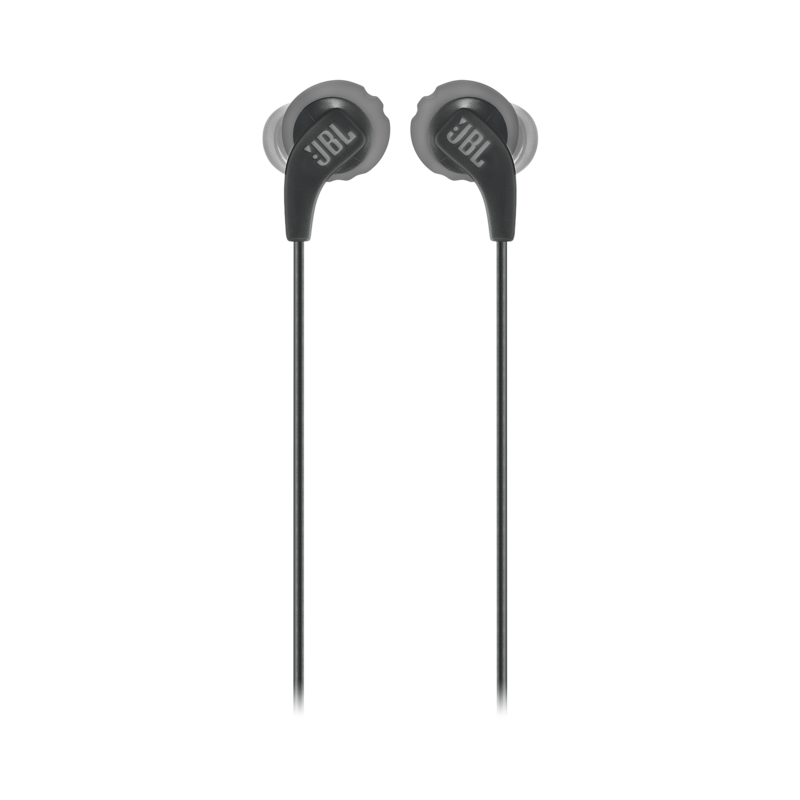 Thanks to TwistLock™ and FlexSoft™ technologies, these headphones are lightweight and ergonomically built to ensure secure fit and stability no matter the workout. Designed to endure and outlast your high intensity outdoor or indoor workout sessions in any weather conditions. In-line one button remote with microphone enables hands-free calling, allowing you to focus on your workout. A long press of the button activates Google Now or Siri. 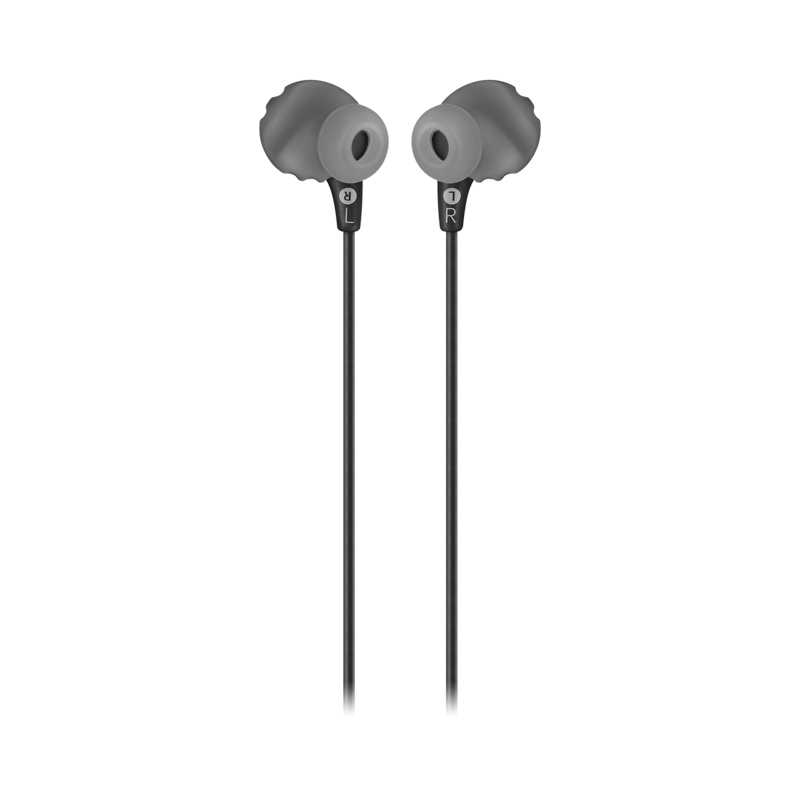 Magnetic earbuds that allow for easy cable management when not in use. Results matter, and when you have the perfect headphones there’s nothing standing in-between you and your workout. 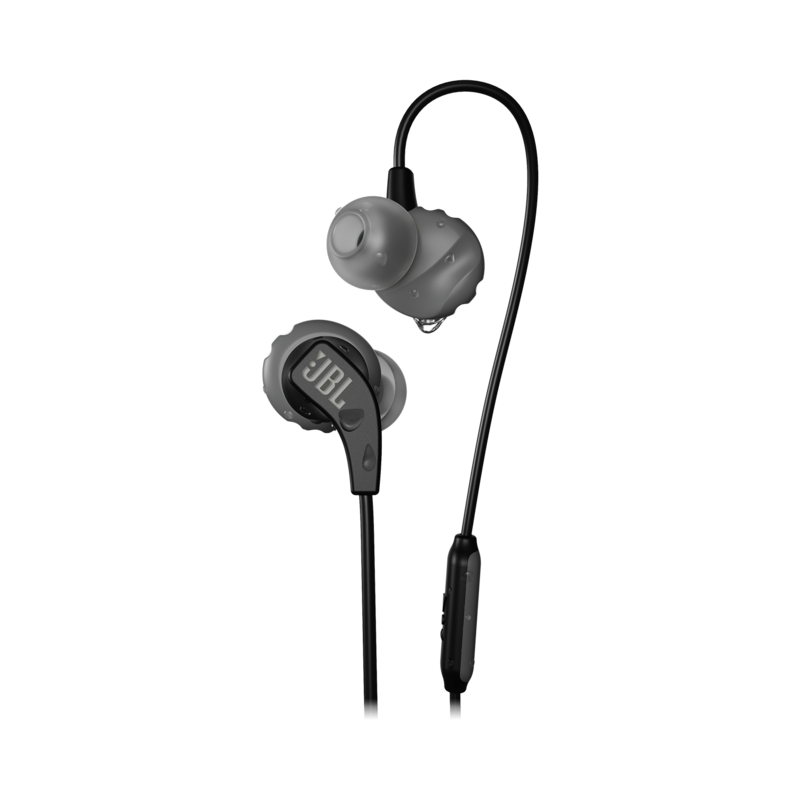 With their FlipHook™ design, they adapt to an in-ear or behind-the-ear fit for added convenience. 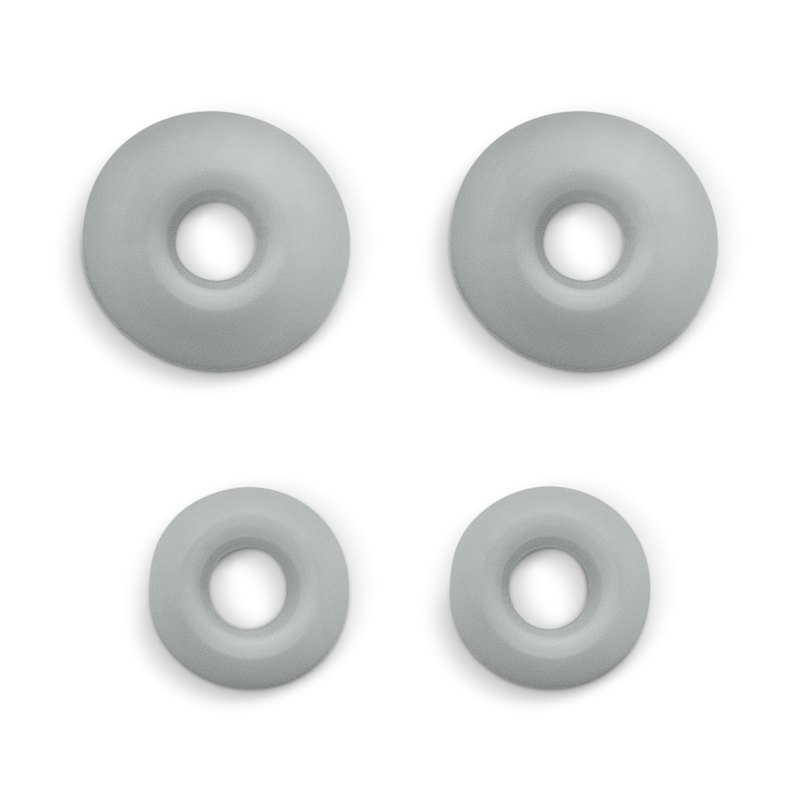 A comfortable combination of FlexSoft™ ear tips and TwistLock™ technology means these buds are guaranteed never to hurt or fall out. And if you thought a little sweat or rain was going to ruin your run, think again. 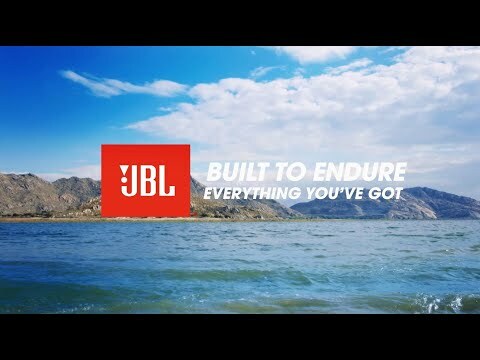 Thanks to IPX5 sweatproofing, JBL Endurance RUN headphones keep up with your every step, while an in-line microphone and remote ensures you’re never reaching into your pocket to answer calls.